BODYFRIEND revolutionized the traditional landscape of market norms to emerge as an innovative market creator of massage chairs. 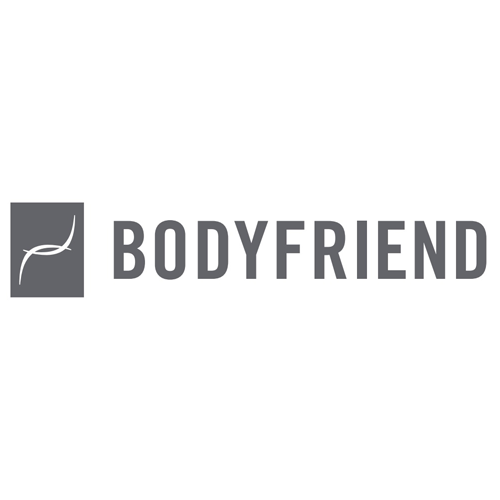 Based on a philosophy of innovation, BODYFRIEND has doubled its growth annually since its inception. To reach our goal of becoming a global wellness solutions leader, we have started expanding our businesses to enter the American and Chinese markets. We currently possess a global network throughout 24 countries, showing a strong presence in the European and Asian markets. By upholding our vision to “provide smart wellness devices using innovative technologies and comprehensive service solutions,” we are turning our goals into a reality.